The Chi Chi Rodriguez Youth Foundation would like to invite you to become a permanent part of the Foundation! 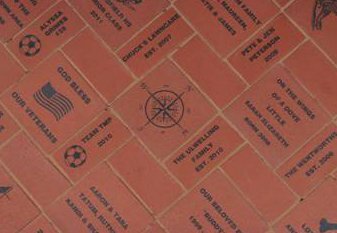 By donating a brick you help provide an opportunity for at risk children in the 4th through 8th grade to excel academically as well as socially. All proceeds to be used for educational programing.